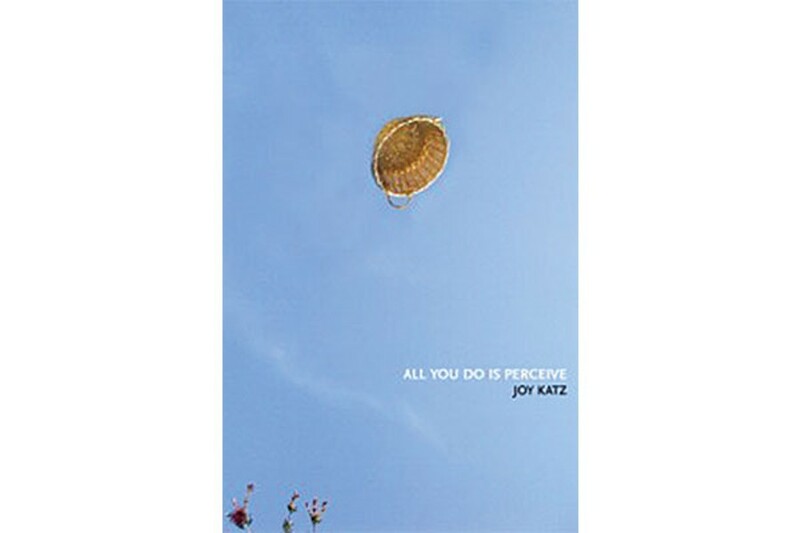 Joy Katz's new book of poems negotiates crisis with deadly seriousness and sly humor. "Happiness is on me like a scratch in a car door." "I love you so much I think I'm going to be annihilated; have you tried the brownies?" Joy Katz isn't kidding when she says this, as a one-sentence summation of her third book of poems, All You Do Is Perceive (Four Way Books/Poetry, $15.95). Well, she's sort of kidding — about the brownies. But she also isn't — not about the "I love you." Her poetry's like that: a world perceived vividly through the almost constant anxiety of being a mother alone with a small child, day after day. As in "Mother's Love," the book's core poem, she's negotiating crisis on the edge of bailing out any moment: "Give the child up, says the warm blanket / ... you are my favorite, says falling out a window." That offer of brownies exemplifies how Katz often flashes sly humor — near to black sometimes, but smiling, and meaning it, in the midst of life-and-death seriousness. "Happiness is on me like a scratch in a car door," she says. Katz lives in Point Breeze, with her husband and 6-year-old son, born in Vietnam, whom she adopted when he was 2 months old and first nurtured while living in Brooklyn. That densely urban environment suffuses the book. 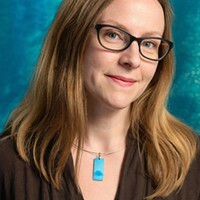 She teaches in the graduate writing program at Chatham University, and in Carlow's Madwomen in the Attic workshops. 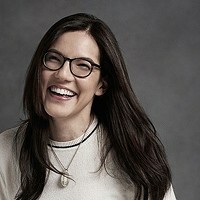 After first coming to Pittsburgh about 15 years ago to start a career in industrial design, Katz became interested in poetry and, following her instinct to write, headed to Stanford on a Stegner Fellowship. Pittsburghers are graced to have her again among us. In these 84 pages, Katz fashions an attractively strange, layered, distinctive voice, as in "Suicide Cascade": "The saddest time in my life was also the time the most people said, You look beautiful ... also the time I wrote about furniture, the heavier the better ... The poet tried to reach her therapist before she killed herself / is a place you can change the ending." The work is both deeply personal and socio-politically aware. "They're sending postcards from the hanging" is the unspoken Dylan line that leads to Katz's poem "A Lynched Man Came with the Mail onto my Desk." 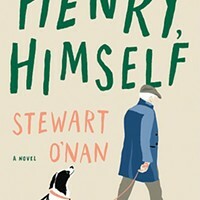 Her "The Very Last Movie about the Nazis" reflects her sensitivity to the difficult ambivalence — "I turned the Holocaust into a pet" — involved in writing about these horrors that are, inescapably, embedded in culture.